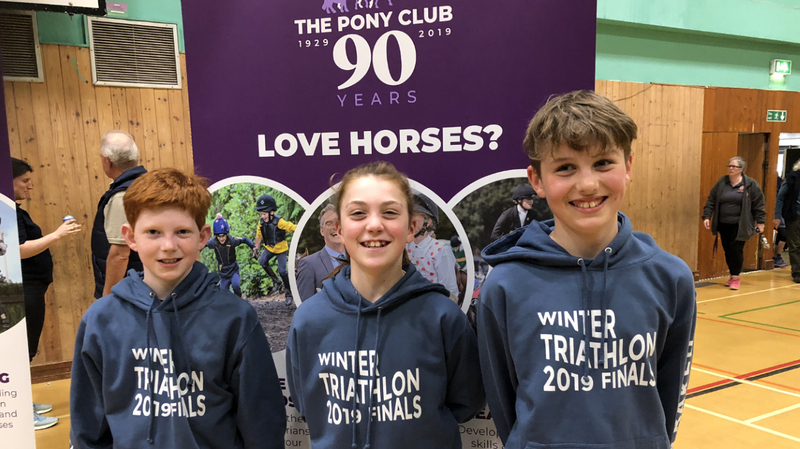 SPOONERS and West Dartmoor’s Fynn Baker and Rory Cox both won medals at the Pony Club Winter National Triathlon Championships which were held in Milton Keynes at the weekend. The pair finished first and second in the mini boys’ competition, which saw athletes take part in running, shooting and swimming. Baker took victory after impressing in the run and swim where he achieved personal bests. Cox took the silver medal behind him after shooting a maximum score of 1,000 and claiming a PB in the swim. Their Spooners and West Dartmoor colleague Holly Cole also competed in the mini girls’ event in Milton Keynes. She achieved PB times in the swim and run but lost ground on the shoot. 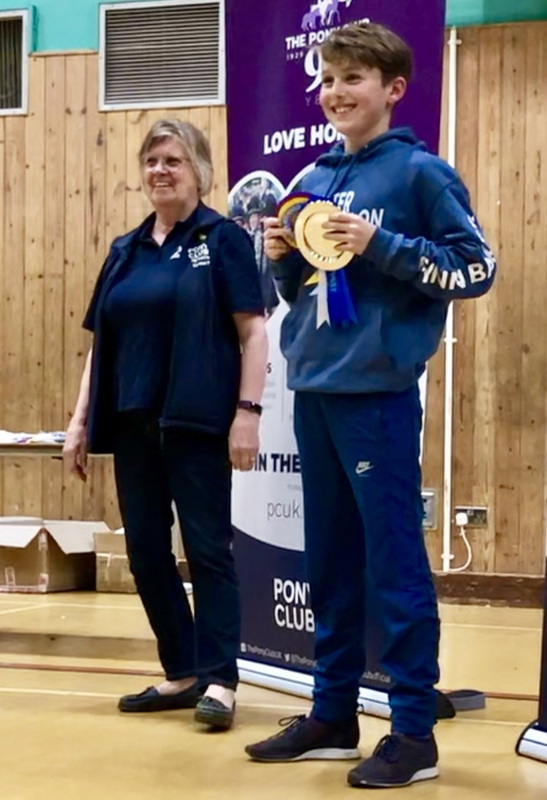 Plymouth College’s Great Britain junior pentathlete Georgina Mitchell also enjoyed success at the Pony Club contest, winning the open girls’ category. The competition attracted more than 300 junior competitors from all over England, Scotland and Wales. Competitors had to qualify for the finals through regional competitions.